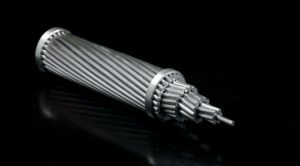 Armouring cable tape is designed to provide the cable with some mechanical protection to maintain its structural integrity, which means the cable can withstand higher stresses, is suitable for direct burial, and can be used in external underground and underwater projects. Steel tape armour has high resistance to vermin and termite attack. 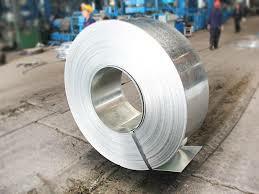 Galvanized Steel Tape is well appreciated for high tensile strength, durability and resistant to corrosion. 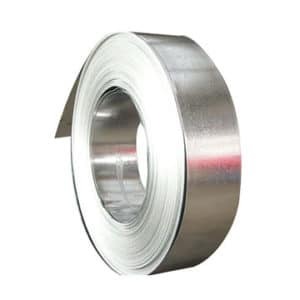 Galvanized Steel Tapes are manufactured according to customer’s requirements and specifications. Our products conform to IS 3975 standard. The surface of Galvanized steel tape is free from scales, seams, Zinc flakes and other surface imperfection. The zinc coating is smooth and continuous. Minimum 10% on 254 mm gauge length. Minimum 110 gm/sqm to 140 gm/sqm (total weight on all four sides). However, this can be increased to suit customer’s requirements. Galvanized steel tape coils are wrapped in strong water proof sea-worthy packing.Other types of packing can be done as required.